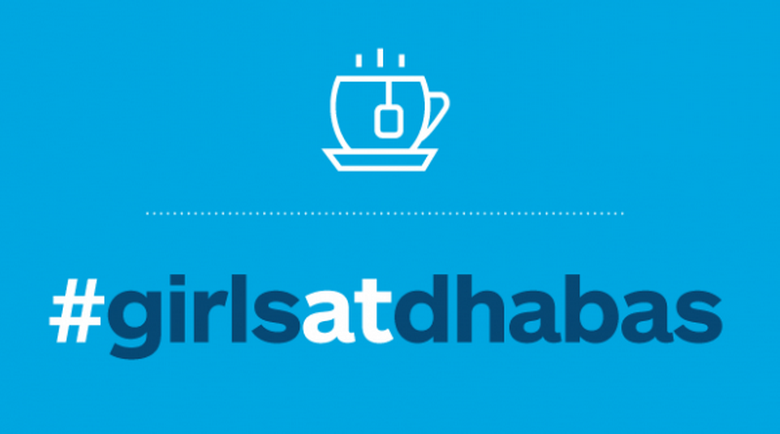 Take #GirlsAtDhabas. This movement, a combination of occupying public spaces and dialing in social media, has sparked a global dialogue about women’s freedom of mobility and independence. It was launched by Sadia Khatri ’15 and Natasha Ansari ’13, who captured the world’s attention by drinking tea in public. Read about their efforts in the social media posts below. More about the founders of #GirlsAtDhabas: Khatri is a journalist and writer based in Karachi, where she works for an advocacy group. She studied journalism at Mount Holyoke College and has published her writing and photography in South Asia and abroad. Ansari majored in economics at Mount Holyoke College. She works at the Collective for Social Science Research, Karachi, by day and is involved with Girls at Dhabas by night. Find your spark—your voice, your passion, your activism.